Why choose a marble worktops in Kent and London? If you had thought of marble worktops in kent as a decadent building material which is well out of the reach of your budget, maybe you should have a rethink. Marble worktops in Kent can actually represent a great value option when compared to other types of natural stone, and in some cases it can be cheaper than materials such as granite. Like other natural stones, Marble worktops offers scratch resistance which is unattainable with some other countertop materials. Because granite is softer than granite, you can also work in more design elements as it is easier to shape. There is no substitute for genuine marble worktops in kent , and imitations which attempt to replicate marble worktops in London cannot come close to the look and feel of natural stone. One of the reasons why natural marble is so distinctive is that each piece is unique, and you can look forward to a characterful design in your kitchen thanks to the natural veining in real marble worktops in kent . It’s all down to the trapping of impurities of the limestone from which Marble worktops in Kent comes from. There is a reason why marble has been a building material of choice for centuries, namely its toughness and ability to go the extra mile. Marble can last in your property long after you leave – so invest in a kitchen building material which can survive for generations. 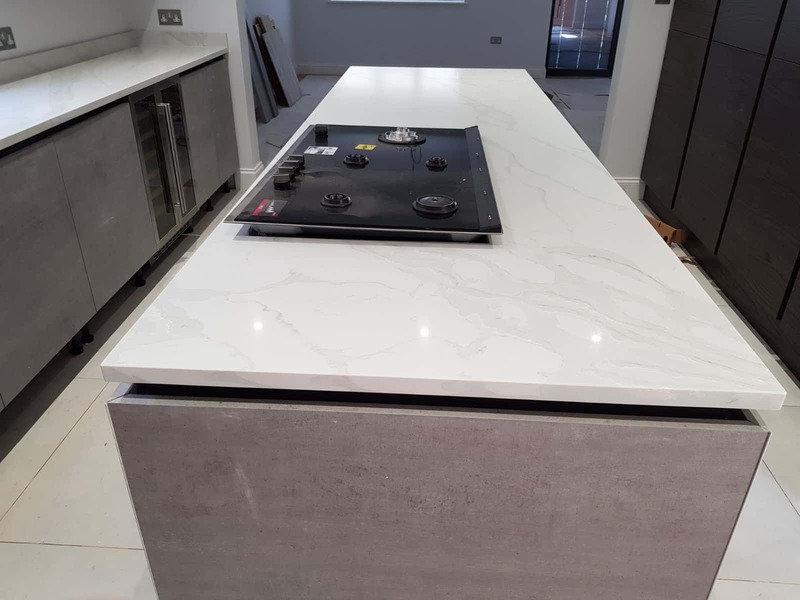 Being able to withstand contact with high temperatures can be important in a kitchen environment, and Marble worktops in Kent are known to be able to provide this benefit. You can take confidence from the fact that marble worktops in Kent won’t burn or catch fire. Contact us today for a free consultancy on our appliances and worktops, as well as an on the spot quote.